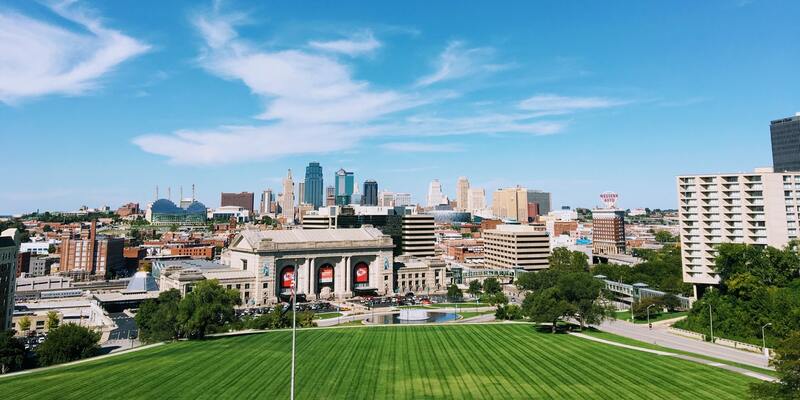 In 2014, Think Big Partners, Cisco and the City of Kansas City, Missouri began an ambitious endeavor; to turn Kansas City into one of the world’s largest smart and connected cities. After two years of hard work, this vision became a reality and in 2016 Kansas City’s launched its smart city platform. Initially launched as a $15.7 million public-private partnership, the Kansas City smart city platform included lights, sensors, kiosks and public wifi centered on Kansas City’s 2.2-mile streetcar line. Little did we know at the time of the true impact this technology would have on the Kansas City community. Internet of Things (IoT) technology that most people associate with beacons and sensors powered by software and wifi connectivity are just the components of a smart city. The real impact is on how people live, work and play and the opportunities that come from seamlessly blending advanced technologies with a modern day way of living. When Think Big Partners was approached in 2017 by Dan Barham and VisionKeepers with the opportunity to tell the Kansas City Smart City story, we knew that this story was much bigger than we were able to tell by ourselves. Over the course of several months, we outlined the numerous stories of the people, challenges and the smart technologies used to address these challenges to Dan and his team, and the true nature of this story began to emerge. VisionKeepers was able to capture an inside look at the people, the ideas and the inspirations that fueled the development of Kansas City’s Smart City platform, along with some of the emerging technologies that are now making a difference worldwide. Through countless interviews, hours of footage filmed and many in-depth explanations that led to even more in-depth conversations, this project turned into the story we hoped for – one that captured the spirit of grit, determination and vision that marked this project from day one. VisionKeepers is releasing this footage for American Public Television nationwide and we are excited for the Kansas City Smart City story to be told. This is a story of humanity, technology and the desire to make a difference in the world. Smart cities are more than just technology. We are proud of the role that Think Big Partners played, but even more proud of the collective human spirit, collaboration and ingenuity it took to make this a reality. We hope that VisionKeepers story for Public Television will inspire all of the innovators, entrepreneurs, community leaders and citizens to think big while we all try and make the world a better and smarter place to live.